You will get a bigger and bolder vehicle that makes a solid stance on their road with the 2019 RAM 1500. Your presence will be seen due to the LED headlights and active grille shutter that complements the streamlined look. 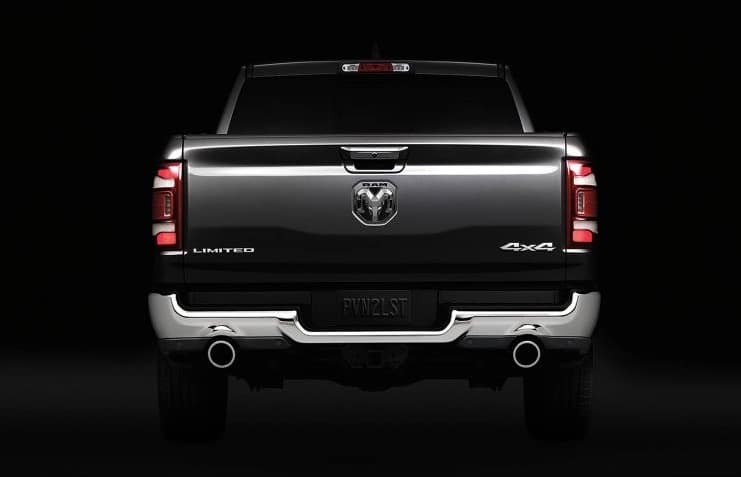 A new rear end with an aluminum tailgate and an updated aerodynamics to give you a better ride on the road. The 2019 RAM 1500 is available at Antioch Ram in the Gurnee area.